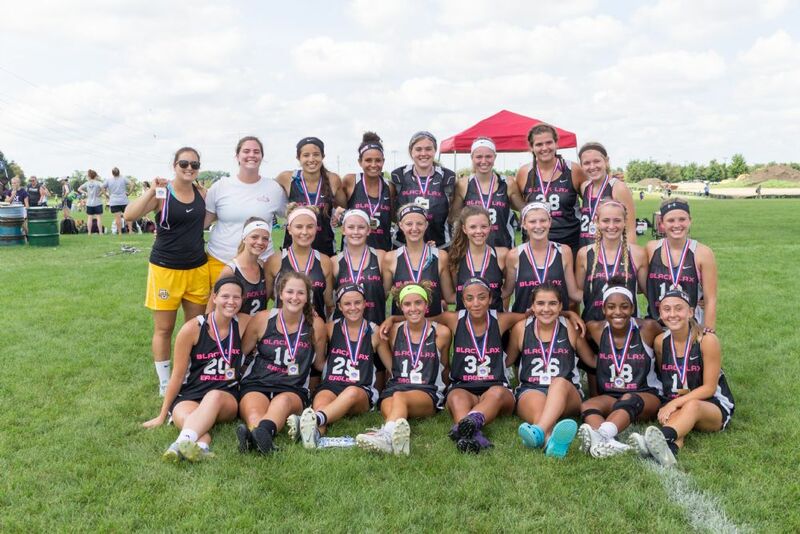 2016 Black Lax Senior Team - Indian Prairie Champs! · 2020 & 2021 Teams will practice for first 2 hour of block and 2022, 2023 & Regional will practice during second 2 hour block of practice time. For the overlap of time we will be practicing as a group with a focus on fundamentals.